Program Summary: Thermal injuries are still the most common injury in the MRI environment. Sadly, these are also one of the most preventable injuries. Misunderstandings and lack of knowledge on this subject have caused a number of patient burns in MRI. 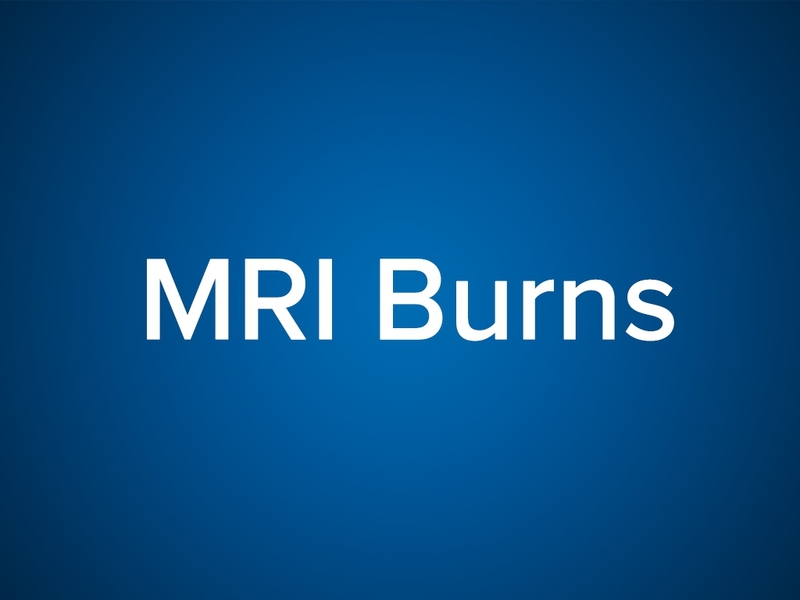 This presentation will focus on the cause and prevention of burns and thermal injuries in the MRI environment. Ryan Draeger is an MRI Technologist and MRSO who has been working in the field of radiology since 2008. Ryan completed his BSRT in 2014 with an emphasis in healthcare and MRI. Currently he works for Thedacare and Agnesian healthcare in Wisconsin. While he continues to work in multiple modalities, MRI and MRI safety are his main passions and focus. Ryan trains and educates new technologists in MRI as well as helps to establish MR safety policies and protocols within his organizations. © 2018. AltusLearn. All Rights Reserved.